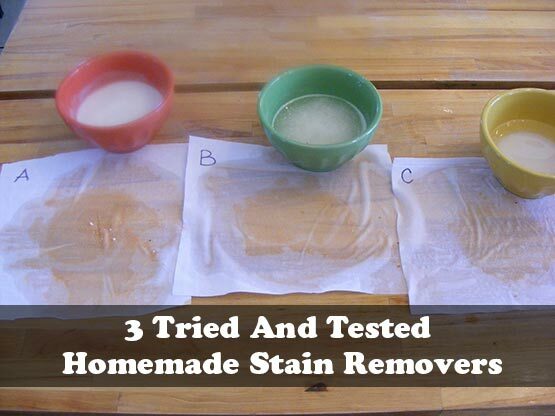 Making your own stain removers is easy to do at home. 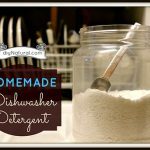 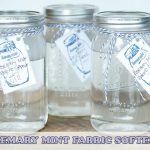 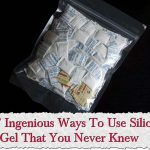 This page contains 3 home made laundry stain remover recipes.You can get stains out of clothing and fabric without using toxic chemicals. 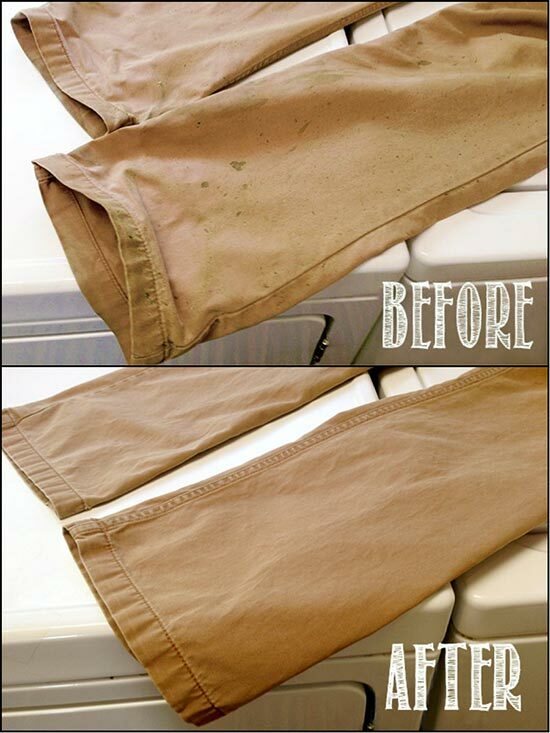 Many household items make natural, non-toxic and safe stain removers.